Of course we all want to keep an eye on the things that are most important to us. But, it’s difficult to keep an eye on these things when we’re not there. 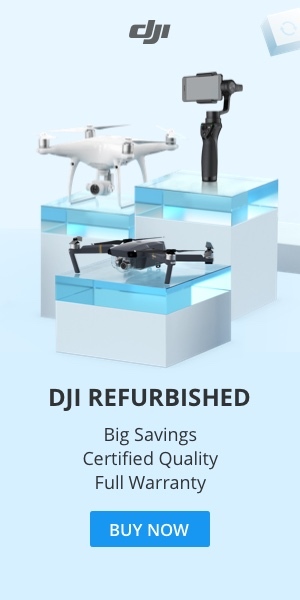 That’s where a mini camera can come in. 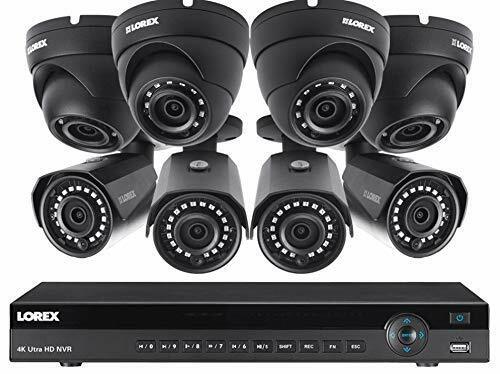 It’s an affordable solution if you want to do some covert recording to keep your family, yourself or your property safe and secure. Keep on reading for our top picks for miniature cameras to help you find the one that’s right for you. 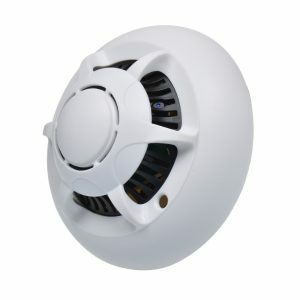 Are you looking for a mini camera with motion detection that can be placed anywhere and not seen? 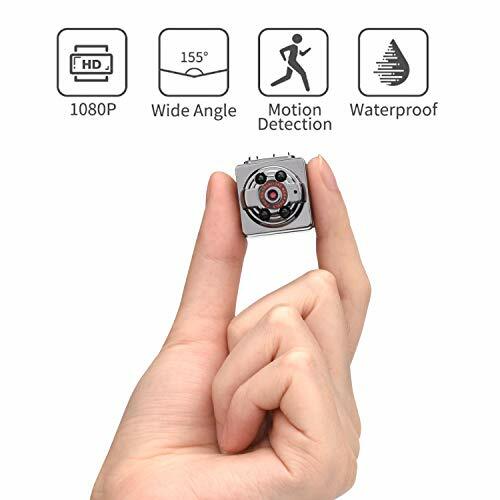 Then this hidden camera with 1080p might be a good choice for you. It’s our top pick here at Spy Cameras Reviewed. 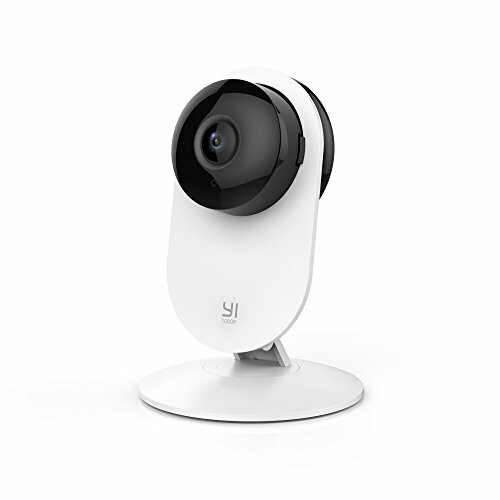 There are a number of reasons why you might want to use a mini camera, including as a nanny cam, dash cam, pet cam, or just to keep an eye on your home or office. 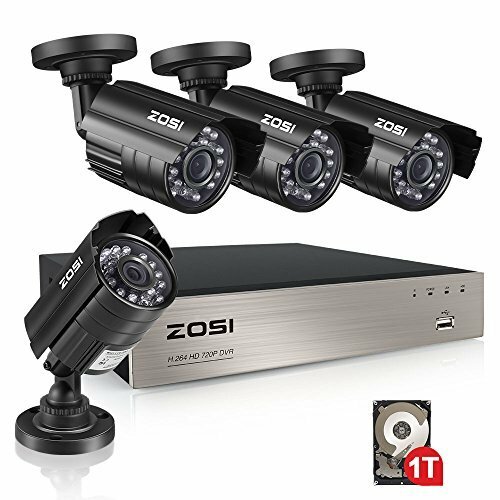 Another top pick for mini camera is this one with night vision and motion detection. The strong magnetic fit makes it super easy to install just about anywhere. And it’s so small in size that’s it’s quite difficult to detect it. 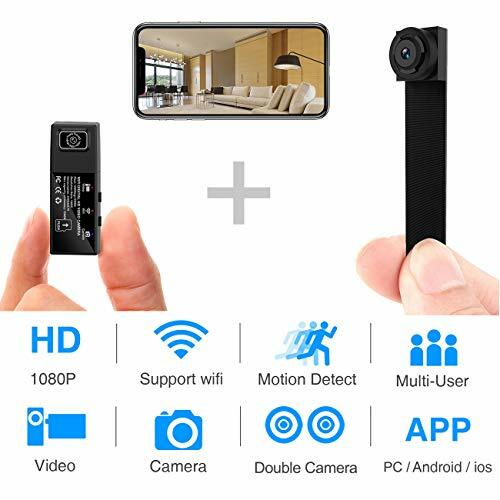 If you want livestream footage from what’s going on in your home, then this might be the ultimate mini camera for you. Keep on reading to find out more about this small concealed camera. Next up on our list is this mini camera without Wi-Fi. If you just need the ability to go back and see what happened, but not watch live streaming, then this one may be right for you. 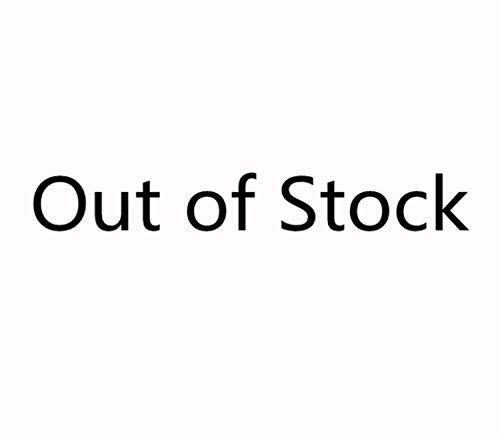 It’s one of the smallest ones on the list, and also has some of the highest user ratings in the whole category. Read more to find out all the details you need to know about it. 【Easy to use】 Just plug in the T-Flash card to start recording. Very convenient to operate. 【Long standby】 Support TF memory card, fully charged, can work for about 100 minutes. If you’re looking for something that can stand up to the elements, then this waterproof spy camera might be your top pick. 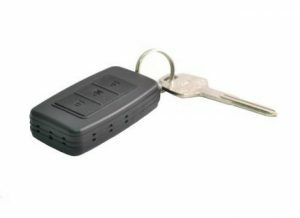 It’s ideal for outdoor use obviously, but can be used to keep an eye on your home, or for things like sports. Do you need a tough hidden camera for using outside? Then you’ll want to consider this one. Keep on reading to find out more about it. 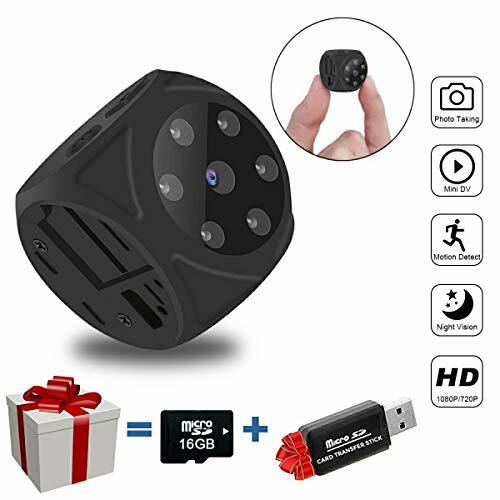 If you want to know how to choose the best mini spy camera for your needs, then you’ll need to read our buying guide packed with information to help you find the best one. Basically, mini cameras can be hidden in plain sight in ordinary things. 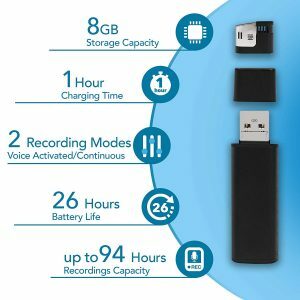 You can record covertly in a variety of situations. 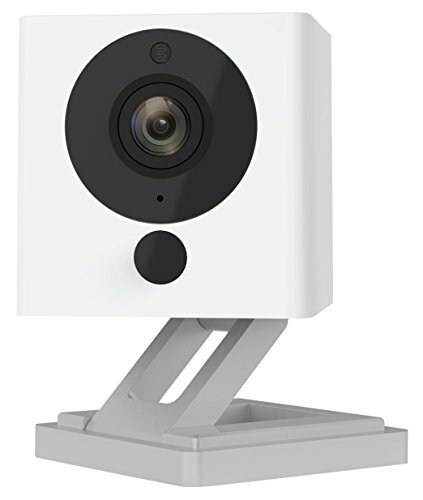 They can used as a nanny cam, to keep an eye on your house at night, as a pet cam, to record an encounter with the police, etc. Just be sure that you know the local laws in your area with regards to whether or it’s legal to record people without their permission. Besides that, here are the things you should consider when buying a mini cam. 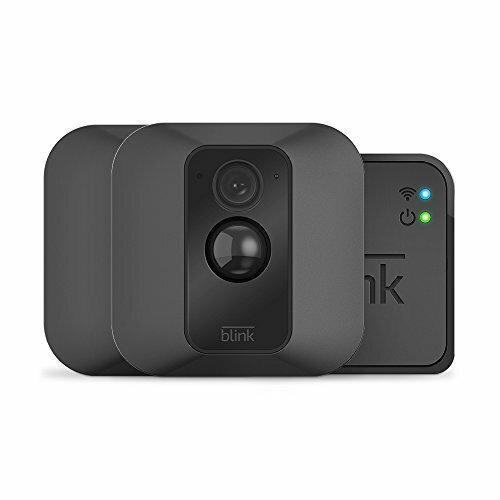 Mini cameras come in both styles: wired and wireless. A wired camera is connected to a storage device of some kind, usually a very small SD card. Wireless ones don’t have local storage of any kind, but can transmit to a receiver that’s within the specified range. Finally, some cameras have Wi-Fi capabilities. 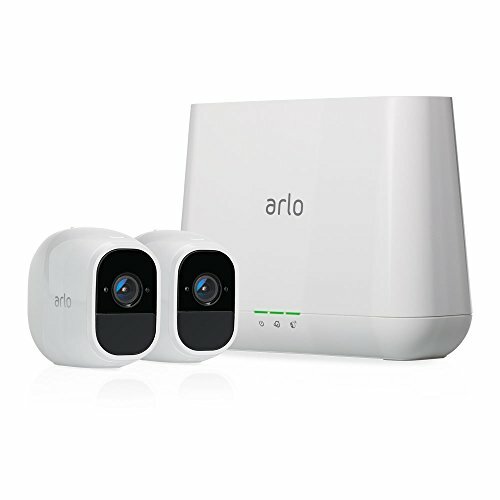 This allows you to view the footage remotely via computer, smartphone or tablet and can make a nice option if you are using it for your house when you’re on vacation for example. The lower the frame rate and the lower the quality of the video footage. On the contrary, the higher number of frames per second (FPS) and the better quality the footage will be. You should only consider mini cameras with more than 12 FPS, although you can find some up to 30. When you consider the size of these things, it’s actually quite remarkable. The resolution is simply a measure of how many pixels are displayed. The higher the resolution the better the quality. 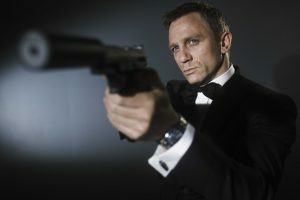 Many spy cameras record in HD at a minimum of 1080p. This is quite impressive considering how small of a package they are. Some of them even have 4K capabilities. 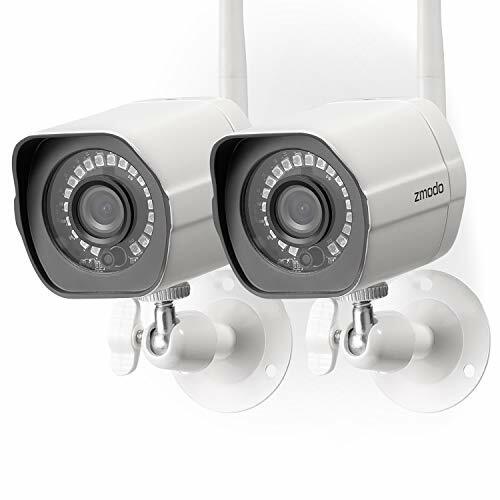 If doesn’t matter what you plan on using the tiny camera for, you’ll need to have a motion detector. This is because the battery life of these devices is not great because they’re wireless, and don’t have room for a huge on-board battery. You’ll certainly want your camera to go into standby mode when there’s nothing in the field of view. 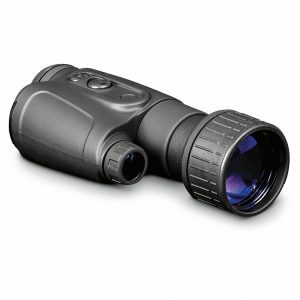 If you plan on using it at night, or outside, then you’ll certainly want night vision. In fact, it’s becoming more and more of a standard offering on mini cams like the ones on our list. The way it works is that infrared lights illuminate the field of vision but not in a way that’s noticeable to people. 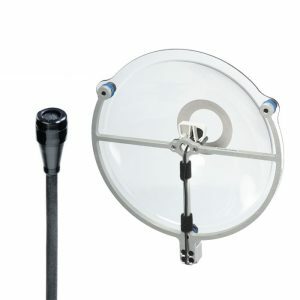 As a general rule, the more IR lights, the better the brightness in low light situations. In our opinion, this is one of the most important factors to consider. These things usually have small batteries, and 2 hours is about the maximum they go for. However, some of them are as little as 30-45 minutes. There are various ways to mount these mini cameras, including magnets, clips or a mounting bracket. Which one is best? There’s no one single answer and it really does depend on your needs and requirements. What’s the Best Position for a Hidden Camera? If you’re wondering where to put your spy camera, we have a few tips for you. If you’re just getting one of these devices set-up, expect some trial and error. You’ll have to do a number of tests to make sure it’s exactly where you want it. It can be very helpful to have someone helping you with this. You can hold it and they can move into various positions around the room to see what it records. Some cameras have a much wider field of view than others. Just because the camera you previously had could cover the whole room doesn’t mean a new one will. You’ll have to test it out for yourself to see. The most important thing is to record people’s faces. Pointing the camera down towards the knees won’t be that helpful in most cases. Of course, if you have pets that you’re trying to record, then it may be exactly what you need! Of course, you’ll want to make sure your spy camera is hidden (in most cases), so you’ll need to think carefully about where you can put it without it being noticed. However, you don’t want it to be obscured too much because you won’t get a clear picture of what you’re trying to film. Strike a balance between the two. Make sure your camera is facing away from natural light sources such as windows because shadows will make the footage lower quality. Also be sure to test the glare from lamps and other sources of light. What about a Car Camera? A mini car camera can offer a ton of protection in case you get into an accident or have an incident with the police. You may also want to consider one if you have live in a high crime area and want to have some evidence to give to the police in case something happens. Finally, you may want to keep an eye on your children or employees who are driving vehicles that you own. Are they doing this safely, or not? You can see some of our top picks here: Best Car Cameras. Do you have any recommendations for best micro cameras? Leave a comment below and let us know what you think.